Hi everyone! If you follow me via Twitter (which you can do here) then you'll already know that I've been planning this giveaway for a little while! I have a lot to celebrate this past few weeks! Firstly, I hit the amazing milestone of 1,000 GFC followers! Then, I hit the even more amazing milestone of 100,000 page views! So a big thank you to everyone who contributed to getting me those milestones, and to everyone who'll help me reach the next one! In order to say thank you, I've picked out a few goodies to give away to two of my lucky readers! That's right - two! 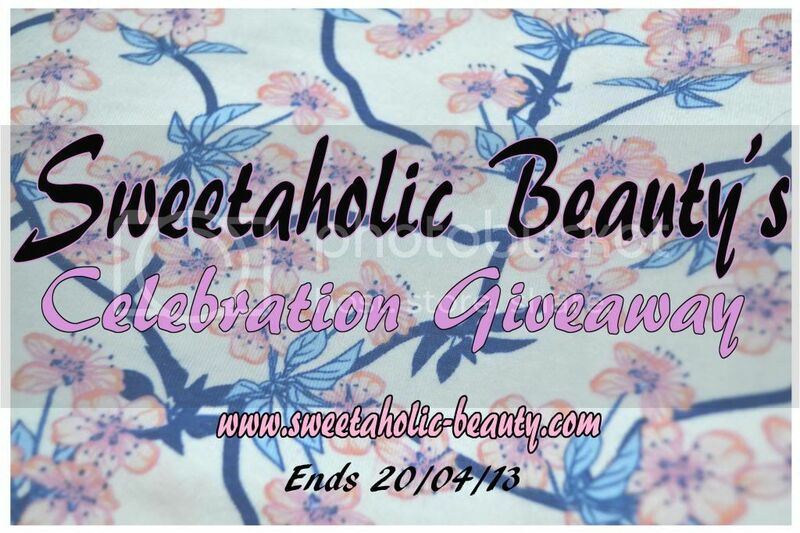 To enter, make sure you follow the Rafflecopter instructions very carefully! In the past I've had more than a few people break my rules, but this time I plan on being very strict! If anybody breaks these rules, they will be disqualified! Make sure you read the T&C's! Other than all of that, have fun and good luck! Before you comment - did you read what I wrote in Rafflecopter! oooh first :) Congrats on 1,000 followers. I'm relatively new to the blogging world and your blog is one my favourites - you have a really fresh approach! Thanks lovely :) That's so sweet of you to say! Omg 1000 is amazing! Congrats! Congratulations on 1077 followers !! Ohh they're wonderful, some of my favourite colours! Aw thanks Deja! Your blog is amazing! Why only Aussie's get the cute frog? >.<"
Congrats on surpassing 1000 followers! It's a great milestone and you are certainly deserving of it!! congrats on the 1000 followers :)!! love your blog and i hope one day i'll get to 1000 too :)! oh and i forgot to mention on the e-mail and country part that i'm from Finland so i thought i'd tell it here :D. keep up the good work, it's always a pleasure reading your posts :)!!! Haha thanks hun that's fine! Love this! I'd love to win the nudes palette! 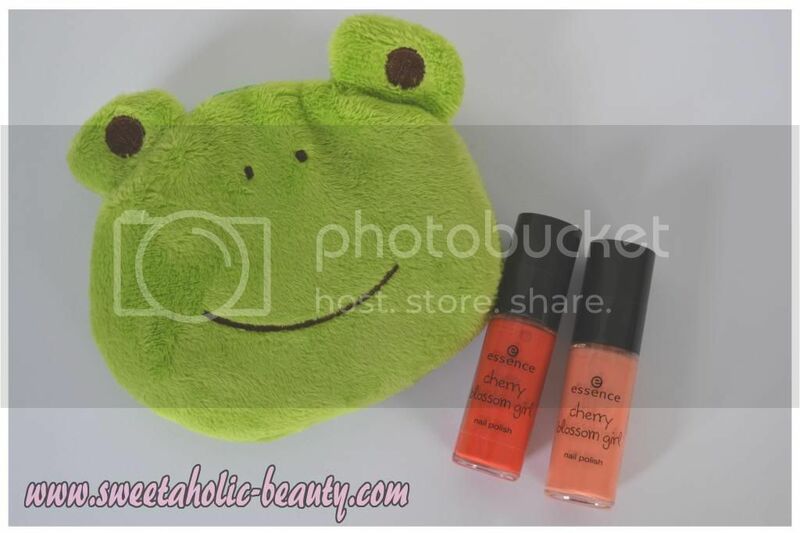 That little frog purse is adorable! Congrats on the followers btw you deserve it! Congratulations on reaching such a wonderful milestone! I always like your giveaways! Thanks! Well done/congratulations on reaching 1000 followers! You have an amazing blog. Congratulations! for reaching 1k Followers. Im wishing your blog more success as well as the blogger of course <3 :) God bless and Stay pretty! I only recently started following your blog, but thank you for all the effort you put into it. I started blogging and am trying to do the same. Keep it up, much love! Congratulations! You deserve it and I wish you even bigger success! Firstly I want congratulate you for such a huge number of followers and secondly I can't wait till the spring come in full parade. I want sunny and warm days already. Awesome blog- great job on it! You are too cute! Congrats on the followers as well!! :) -Olivia F.
So far my monday is starting off horrible... this only means that the week is going to get better! Hope you have an amazing week as well! YAY! Congrats on reaching the 1000 GFC followers milestone! Aw thank you so much MIschelle! Haha I don't mind ;) I can understand hehe! Your instruction on the leave a blog post comment made me laugh! hehe That's what usually giveaway participant say. Anyway, congrats on your milestone dear. I'm sure you'll have many more followers because your blog is simple awesome! And thank you! That's so sweet! Hey, congratulations. I'm definitely going to try and win prize one. Yay. Congrats on so many readers! I love your blog. I'm sure your going to get way more, wish you the best with your blog! Aw thank you, that's so sweet! I came over here from another blog that mentioned your giveaway. And now you have a new follower all the way from India! Makeup in my road less traveled and I'm exploring it day-by-day. I'm happy to connect to a blogger from Australia and would look forward to read about the Oz beauty world! Heya, congrats on your milestone of 1,000 followers. Wishing you many more to come. 1000 followers is a huge achievement, you should be really proud of yourself? What would you say is the most important thing you have done outside of the norm to achieve this milestone? congratulations on 1000 great job i love the selection above and i love to read your blog keep up the good work! Haha. I love your directions for the comments. It's a pity that I'm not in Australia, the coin purse is sooooo adorable I could hug it! Wow! 1000+ followers? OMG, congrats hun! I wish you thousands more of followers to come and keep em great posts coming. I like it very much, your works are great!! Congratulation! your blog is fantastic. Thank you for the giveaway. Thanks for giveaway .. Following from Pakistan !! Congrats to 1000 GFC followers and 100000 page views, it's amazing, really good job!!! 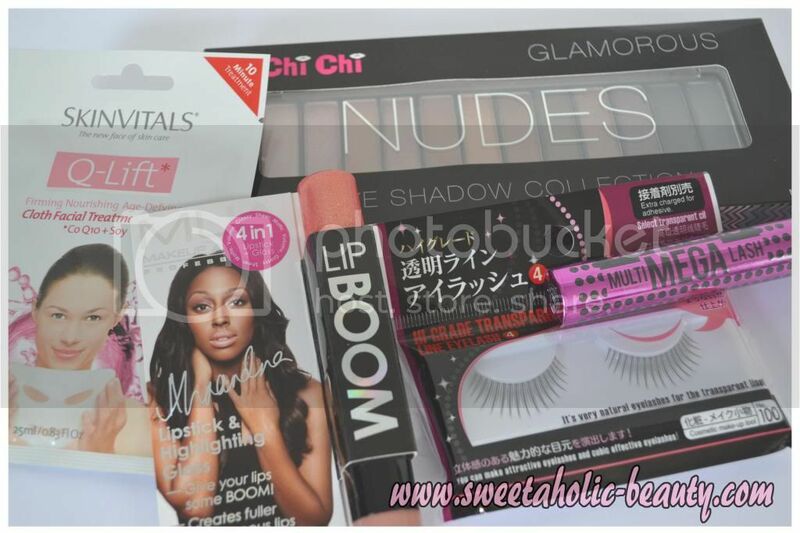 I love your blog, i would like to see more hauls and beauty tags! i like nudes eye shadow!!!!!!! Thanks for the giveaway! Congrats on over 1000 followers. Keep up the good work and great blog! Congratulations and thank you for this opportunity. Hi from sLOVEnia and congrats on reaching 1,000 GFC followers!